The reputation of the western diet has been going downhill for quite some time. Many experts blame it for many of the diseases spreading across America. Examples include high blood pressure, obesity, diabetes, and autoimmune disorders. 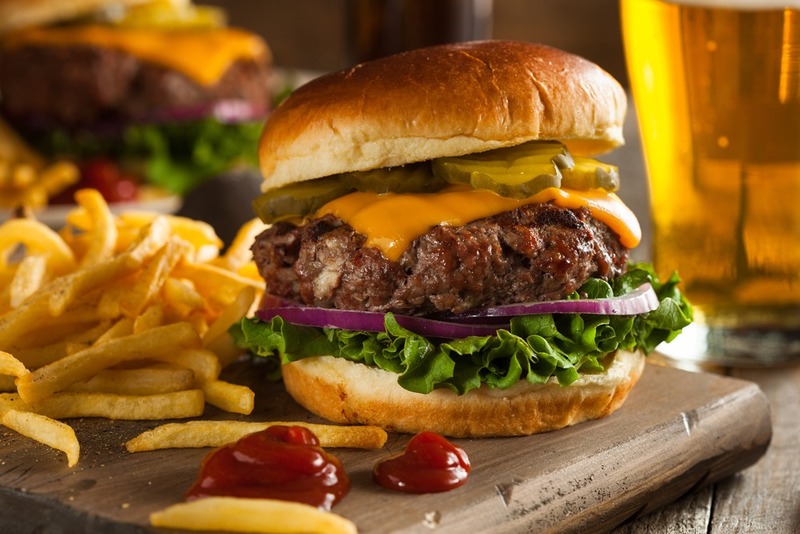 The image of the western diet is traditionally high in sugar, salt, fat, and cholesterol. It must be noted that the western diet has not always been the villain. Much of what is consumed today didn’t exist in the traditional American diet. Once upon time framers raised their own meat or hunted it. They also grew fresh fruits and vegetables. 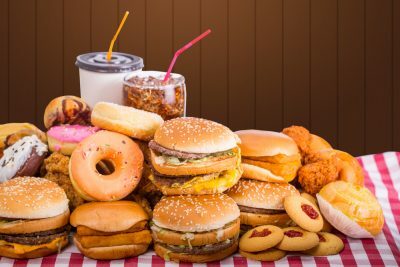 Today many people consume processed sweets, fast food, and enriched grain products. Pre-packaged snacks are a go-to convenience food for busy professionals. There’s no time for wholesome dinners when you’re on the run. Most don’t get anywhere near enough fruits and/or veggies in their diets. A large majority of meat is now raised in factory farms. Not all individuals in North America eat from the local food joint on a daily basis. Many people cook at home several times each week or have sit-down dinners every night. Some keep the number of fast food visits down and only treat themselves once in a while. Others follow veg-friendly or what is known as the raw food diet. Raw food simply means that it includes little if anything that is cooked. These are some of the reason people are making the change from meat to veg-based menus. If you are considering the vegan journey there is a rainbow of taste along the way. Keep in mind that you should get at least 50 grams of complete protein each day. There are many plant-based dishes which will provide plenty of complete aminos. Even if you aren’t vegging out, plants can help you improve the variety of your high protein diet. Many experts say you can get adequate protein form a plant-based diet and deficiency is rarely an issue. 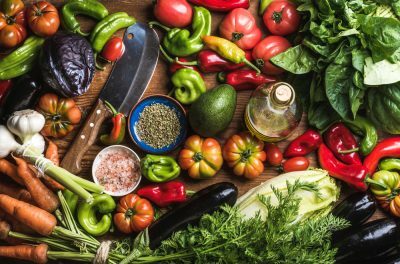 Simply incorporating fruits and vegetables into your current menu can provide a powerful disease management tool. It can also lessen or, in some cases, reverse conditions (1). Scientists are encouraging medical professionals to discuss plant-based dishes with their patients. The meat itself is not necessarily bad. The decision to go veg is a personal one tailored to your personal lifestyle, health, and diet goals. There is really no scientific difference among aminos as long as you receive the right amounts of each to complete them. Your body can’t tell them apart. It only needs the best blocks to build your nutrients. Much of the items labeled as convenience food are empty calories and contain unwanted additives. Frozen and shelf-stable meals are only slightly better than those offered by fast food joints. Highly processed snacks and enriched grains include preservatives. The enrichment process technically removes much of the nutrition that is naturally available in food. Tip: Packages which have fewer ingredients are generally better for your health. The longer the shelf life, in many cases, means its worse for your body. Don’t think that means you can’t cheat once in a while. Try to compromise when you can. Only eat at the local burger place once a week. Opt to bake a large batch of homemade, protein powered, chocolate chip cookies to take as snacks. Use whole, unrefined ingredients, dark chocolate, and throw in some pea protein isolate or whey for good measure. Portion size is often forgotten and frequently to blame. Most medical experts recommend many small meals each day. These can be spaced every two to three hours. Snacks count as meals, especially if they’re good for you. Of course, you should try to incorporate healthful food and a few treats here or there. Picture a combo meal from your favorite burger joint. There is no way your body can process all those elements. This is true, even if all of them were specific health food. It is difficult to process those higher in fat. It’s harder to digest enriched grains. Healthy food are also better for your digestive system. It is much easier for your body to process vitamins and minerals from fresh fruit than from caplets. Protein helps the body build therefore helps you heal wounds, muscle and bone and trauma. Certain conditions require individuals to consume protein but avoid specific plant-based food. In this case, a medical professional should be consulted. A dietician can assist you in designing a diet which accommodates any unusual requirements. An example of this is patients with certain kidneys disorders. Those who follow strict dietary requirements for dialysis treatments or renal failure. It is extremely important to consult your physician before you alter your diet if you are currently under care. Most of the diseases which are blamed on the reputation of the American diet can be prevented by following closer to the traditional diet. The more fast food and processed junk are available in other countries, the further these conditions seem to spread. The disorders listed below can be a result of a high fat, sugar, and salt diet. This can also exacerbate existing conditions. Poor diets can impact your digestive system and your body’s ability to utilize vital nutrients. A high sodium intake can result in hypertension and exacerbates diabetes. Consuming excessive amounts of fat can cause heart diseases such as atherosclerosis and stroke. Sugary food can worsen diabetes and cause obesity. A proper diet consists a well-planned balance of good fats, crabs, and complete proteins. It should also include a variety of vitamins and minerals. Most of the time your body doesn’t care what the source is so long as your providing it with clean fuel.